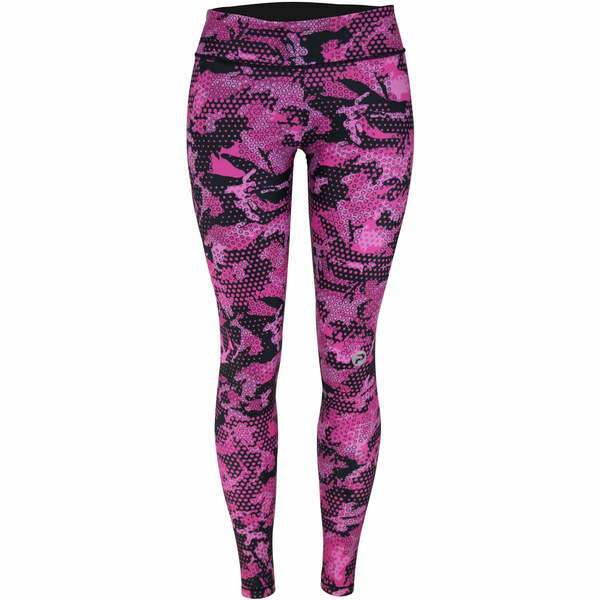 Designed with the outdoors in mind, the Maui Legging was built for women who desire comfort and performance from a legging. From fishing and boating, to paddle boarding and practicing yoga on the beach, these leggings provide a flattering look while combining UV 50+ sun protection with performance fabrics and moisture-management technologies. Featuring ocean-minded designs to showcase your love for the deep blue, the Maui Leggings are simply a must-have for all lady anglers out there. Imported.